We were asked by Kim Zumpfe from the University of California Irvine Art department to construct 40 linear feet of metal stud framed walls. 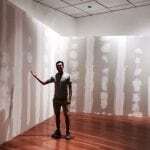 The 2 walls we constructed were 10 feet high and ran parallel inside the art conference room in a zigzag pattern which consisted of two perpendicular 90 degree angles. The distance between each parallel wall we built is 36 inches, which allowed viewers to walk in between the walls to view the fine artwork. 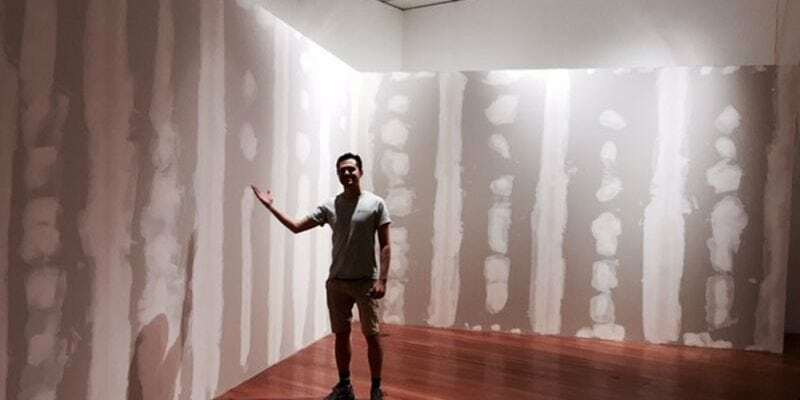 We used half inch lightweight drywall and created a smooth finish made ready for painting by the students and UCI art department volunteers. 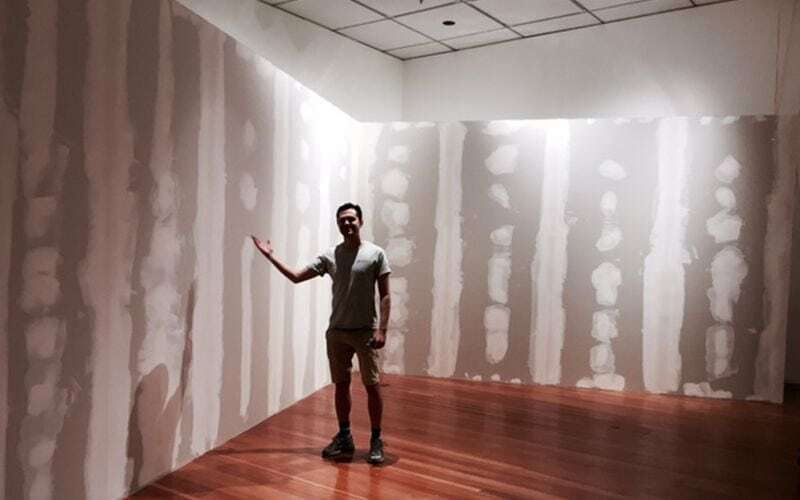 The construction project was completed in just 1 extended business day and was used for the UCI Exhibit Thesis Art Show that took place on Saturday, 5/16/2015. The exhibit stayed up until May 29th to properly showcase the artwork. It is unique construction projects such as these that allow us to stand out from our competitors. It was a pleasure and we take great pride in helping our community as well as local scholars in supporting a creative cause. 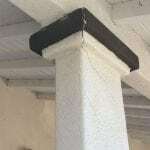 If you have a similar carpentry or framing project please don’t hesitate to give SoCal Removal a call to see how we can best accommodate your needs. We are licensed general contractors serving Irvine and Orange County, California and the surrounding areas.